Ever since middle school, I started noticing the increase of the use of technology in our way of learning. We had started applying more and more technology into our classrooms, slowy adding in tablets, laptops, and smart projection boards. This made learning much more effective, organized, and engaging. Unfortunately, while some schools are greatly advancing, there are many schools that don't have the means and resources to move forward as technology advances. While some students take all these computers for granted, many students still even consider having a textbook a luxury. This is true especially in Nepal, one of the poorest countries in the southeast Asia. 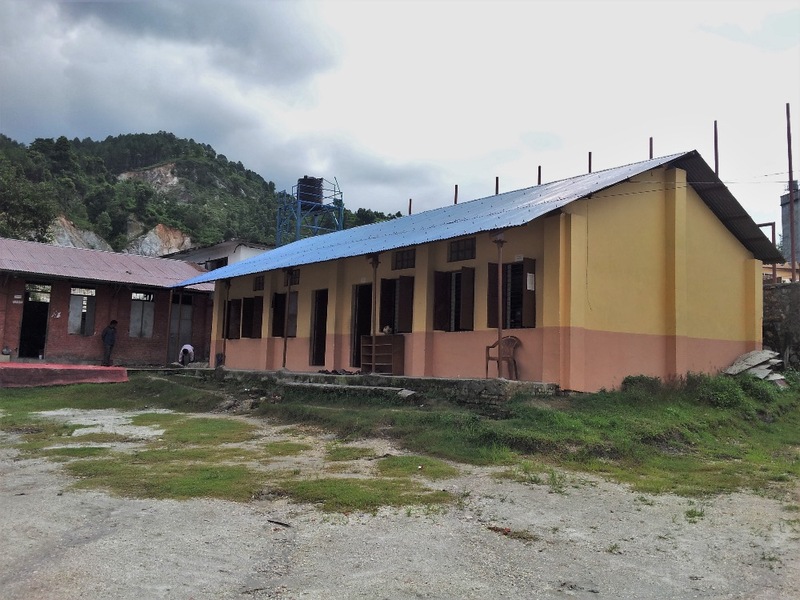 It has poorly developed school infrastructures due to poverty and lack of value for education. 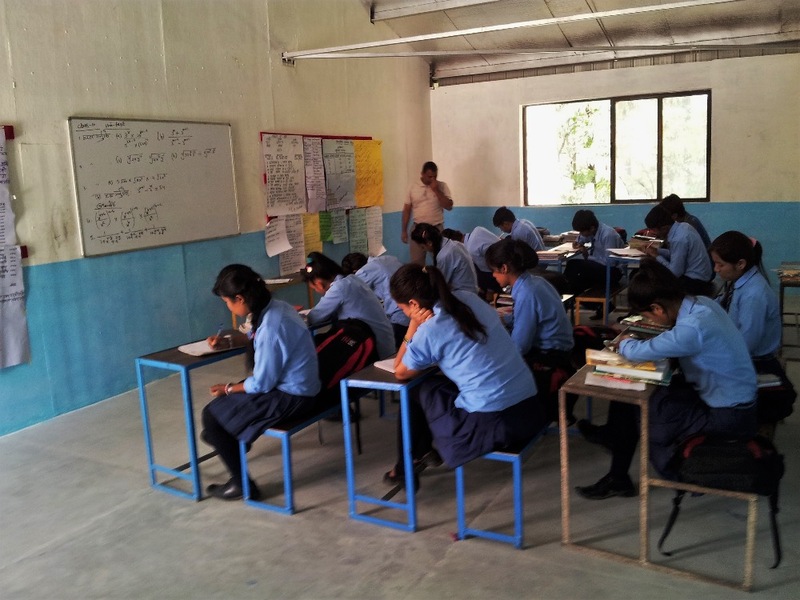 With a literacy rate as low as 63%, many students are not being provided the basic necessities for a strong education. 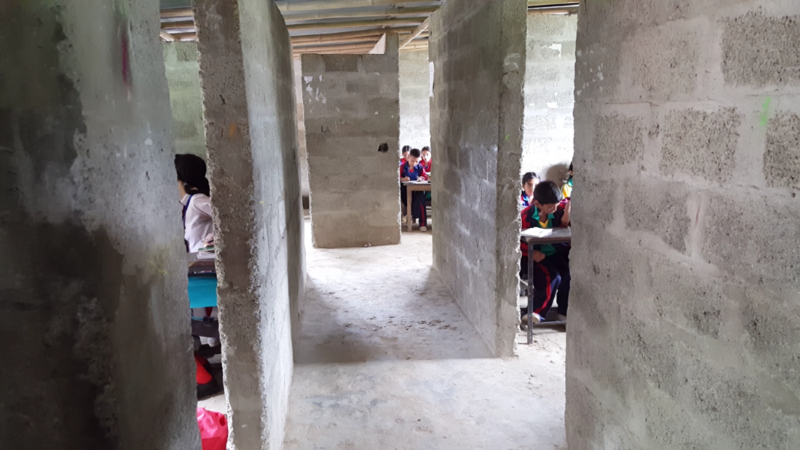 It’s not fair that these student can’t have the same opportunities of learning just because they can’t afford computer technology. That's when I discovered this simple low cost and power efficient computer technology on a card, that has most of the capabilities of an average desktop computer. 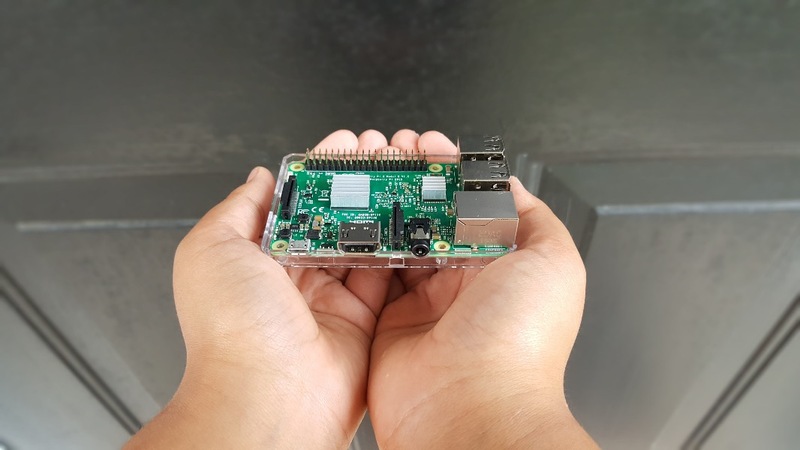 Not only can it run basic applications such as a calculator, word, powerpoint, spreadsheets, but it even has the capability of accessing the internet. Just in case internet is not available, it is also capable of storing an entire digital library in a micro SD card for offline use. This turned out to be a practical solution for schools that couldn’t afford to establish computer labs that use the latest computer technology. 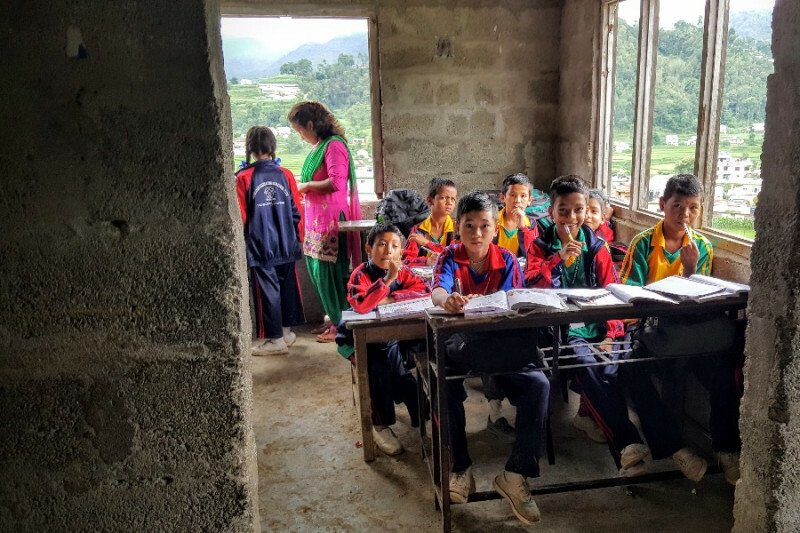 We coordinated with local non-profit organizations and found two schools in the outskirts of the Kathmandu Valley, Tikabhairab English Secondary School and Jana Udhar Secondary School. 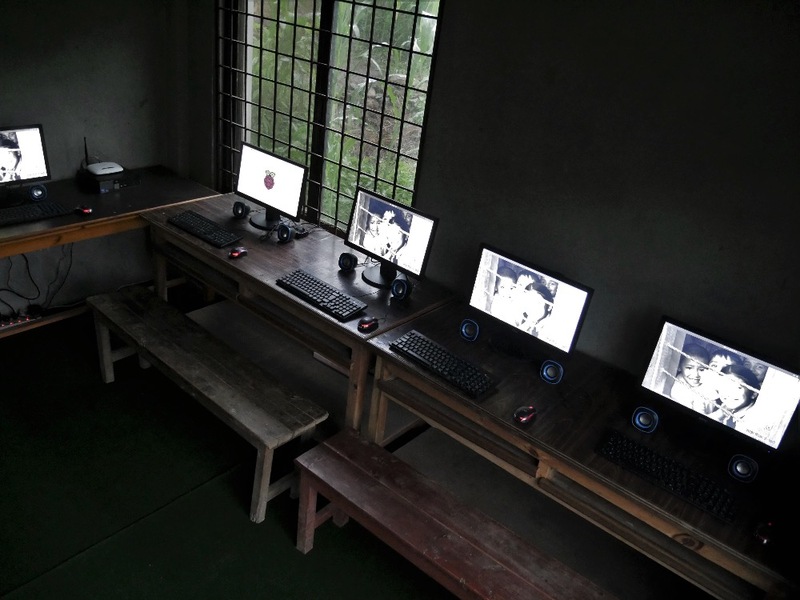 We set up all of these computers, monitors, keyboards, and mice along with a solar charged battery for an effective power source. 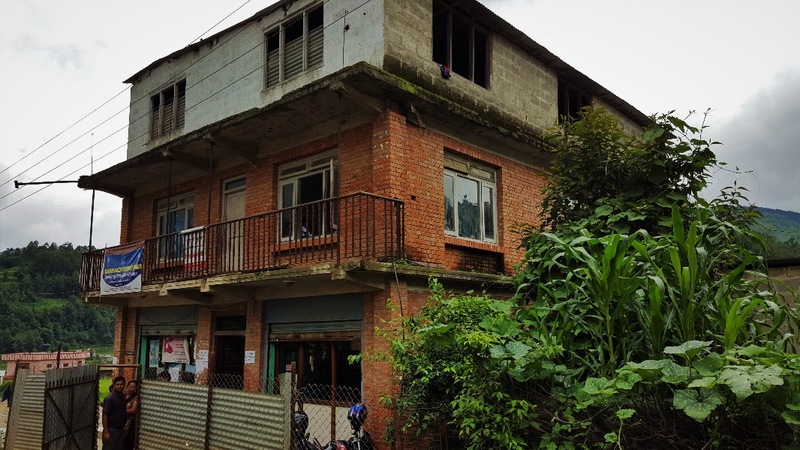 We successfully established Nepal's first computer labs powered by this innovative technology. We were able to provide these students a fully functioning online interactive learning curriculum. We opened new doors for the future of these kids, and with your help we can open even more. Your kind donation can help give thousands of students a brighter future filled with more opportunities, making them even more excited to go to school and learn. Our goal is to raise USD $6,000 to establish innovative computer labs in four more schools in the summer of 2017. It costs USD $1,500 to establish a lab with 6 computer terminals and to maintain it for at least a year. Help us, and be a part of making a pivotal impact in the lives of these students. Let's open more doors, together! Good Luck !!! Glad to be a part of it. Good job Avi. Keep it up. Good luck Avi. Keep good work. Avi, we are proud of what you are doing. 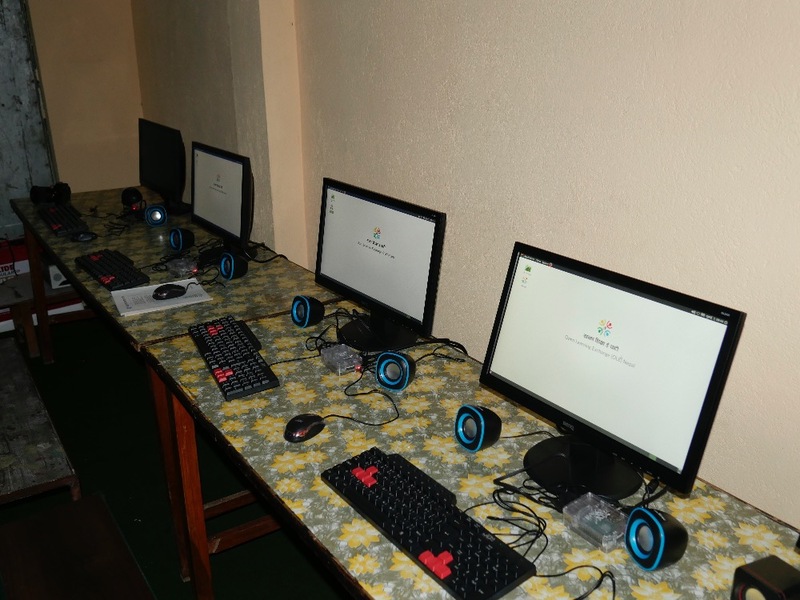 By bringing computers to schools, you are giving hope to many students. Please keep up the good work.